Active Track offers a solution to control and restrict the movement and storage of high-value goods. The solution is executed by incorporating the Active Track device – a handheld GPS, GPRS and GSM-enabled unit with a built-in RFID reader – into a company’s asset management process. The solution is suited to numerous industries but is currently generating positive results in the construction, mining and logistics sectors. The solution is quick to implement and easy to monitor, and starts by affixing an RFID tag to each of the high-value goods. 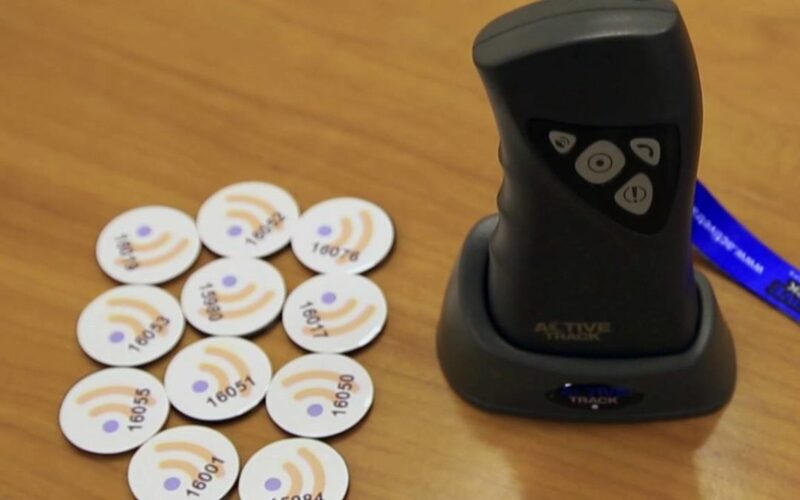 The designated employee or security officer uses the Active Track unit to scan each RFID tag at pre-programmed intervals, in a pre-set sequence. The user can view each scanning event and its exact location in realtime, via the cloud-based software. If the employee or officer is late to or omits to scan an RFID tag, a notification is immediately sent to the user via SMS and email. The Active Track adds a further level of control and safety with its ability to receive calls from the user, which are answered automatically by the device. Coupled with this are the device’s panic button and shock sensor which send alarm notifications to the user when activated. These features equip the user to manage the movement and storage of multiple high-value goods simultaneously and remotely, with the added benefit of a transparent platform from which to monitor the movements of those staff entrusted with the protection and care of the goods.